Nissen and Nicorvo live on an old farm outside Battle Creek, Michigan, with their son and chickens. 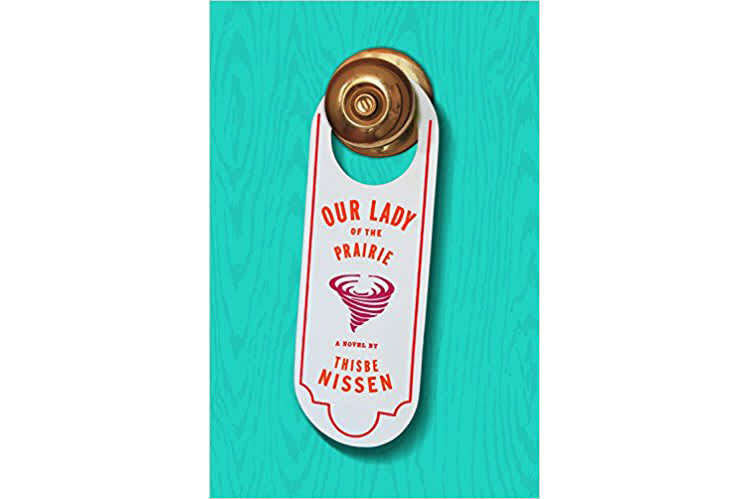 Nissen’s books include Out of the Girls’ Room and into the Night, The Good People of New York and Osprey Island. Nicorvo is the author of the poetry collection Deadbeat, and he has served as an editor at Ploughshares and at PEN America. He is an advisor on the journal Third Coast. They teach at Western Michigan University.